Good day! 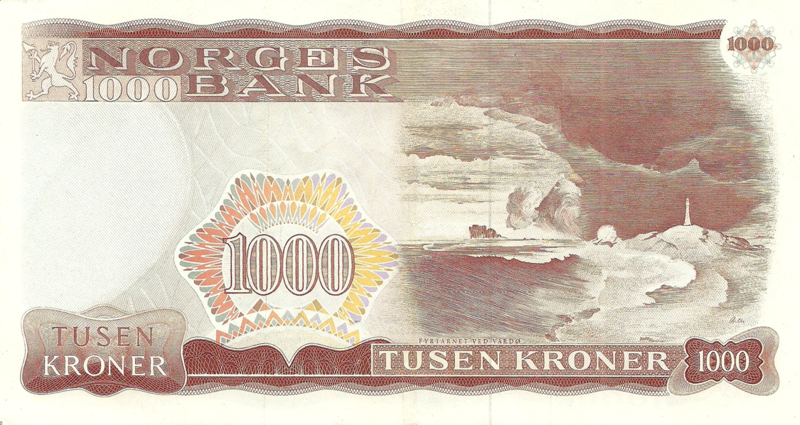 A souvenir banknote is added. 0 Euro 2018 Portugal, Madeira. Good evening to all and with the past New Year! We returned from a trip to Estonia, therefore, from tomorrow, I’m starting to update the site. 1) There will finally be made 6 denominations ​​of the last series of the Philippines. 2) 3 banknotes of Argentina. 3) 1 banknote of Estonia. 4) One souvenir banknote of 0 Euro from Madeira, Portugal. 5) 2 banknotes of Malta. 6) 1 banknote of French West Africa. 7) 1 banknote of Poland. 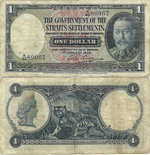 8) 2 banknotes of Romania. 9) 1 British Honduras banknote (Belize). Also, photos from the series “I am, against the background of the banknote view” will be added to some banknotes of Estonia and 1 banknote of Poland. 100 Pesos 2010 Mexico. Commemorative - Centennial of the Mexican Revolution.